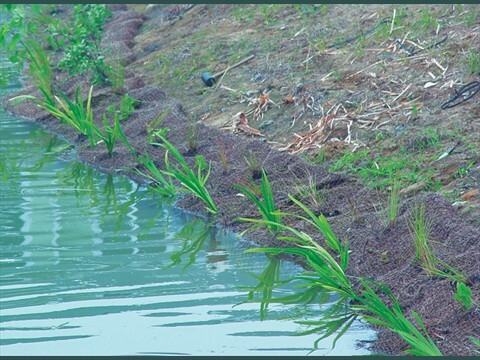 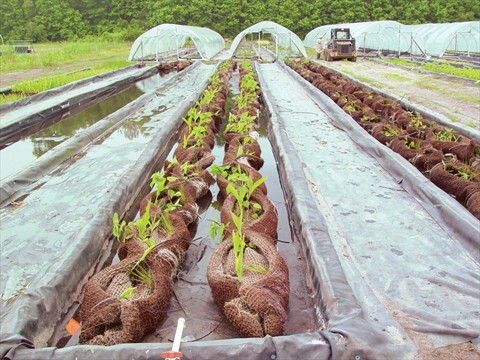 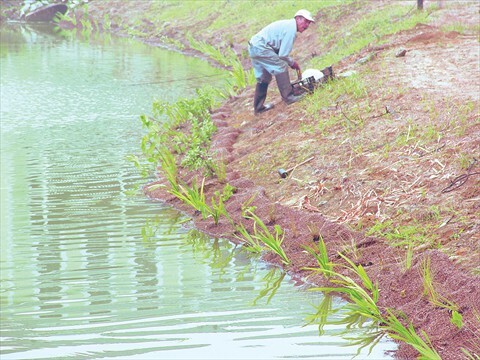 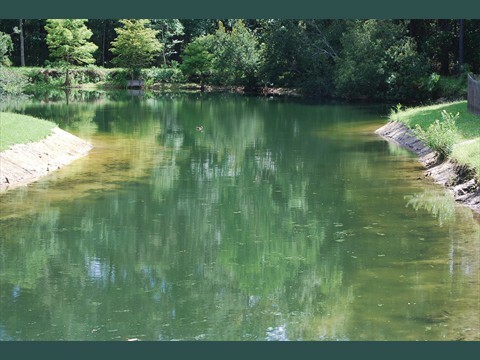 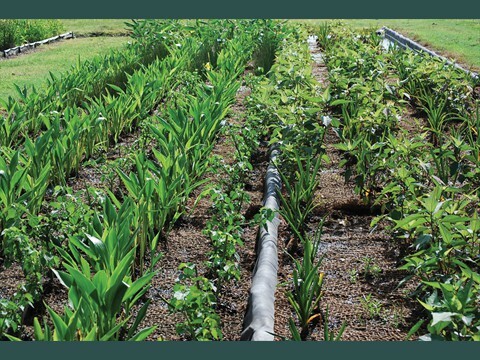 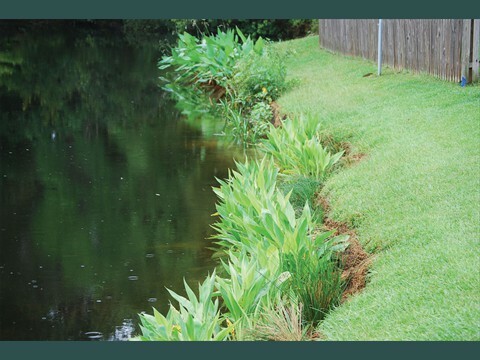 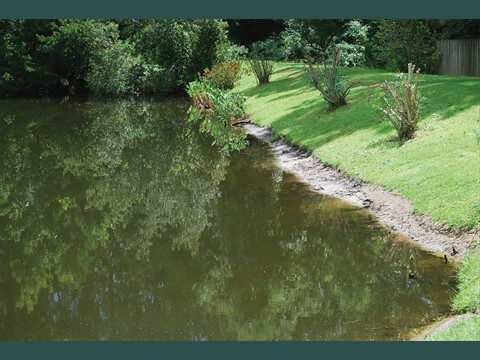 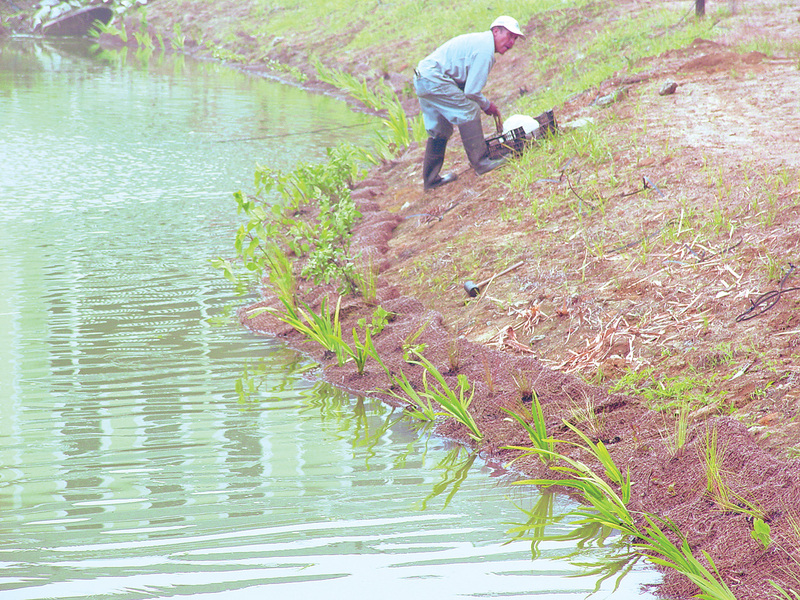 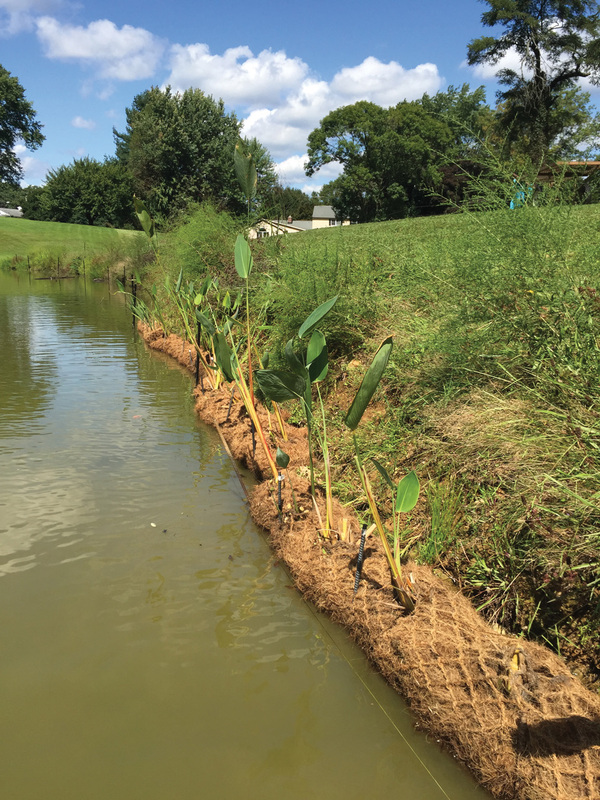 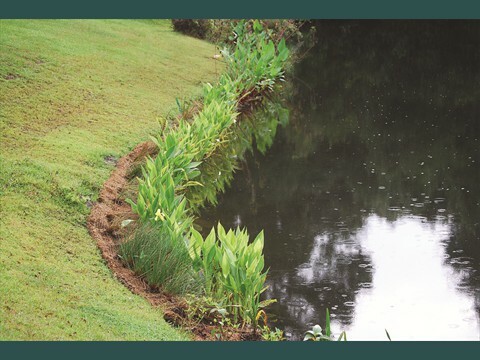 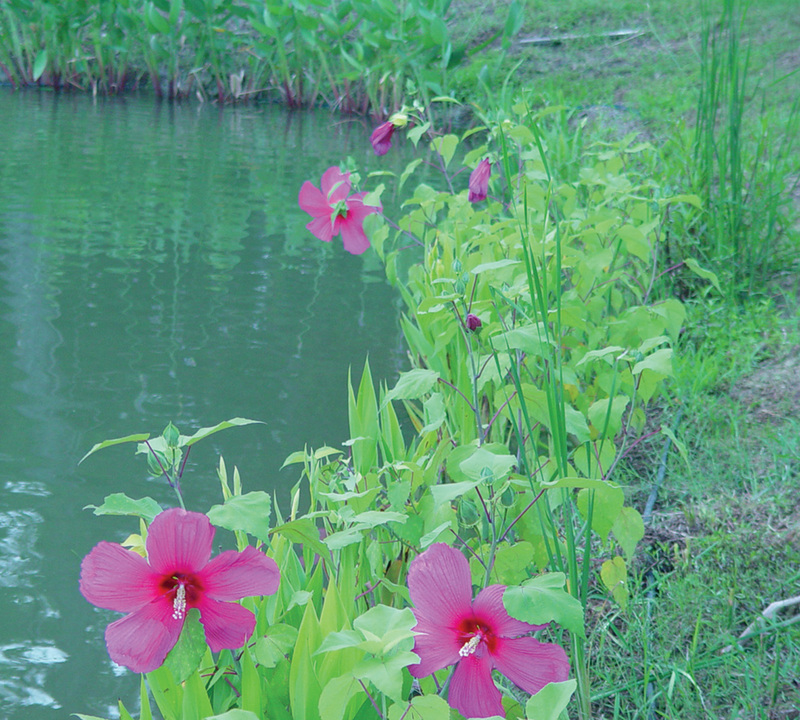 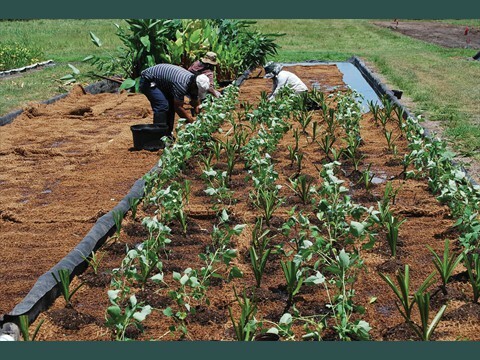 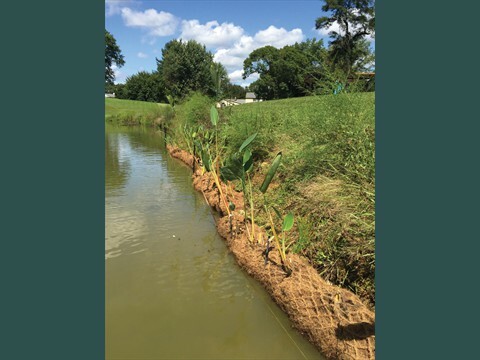 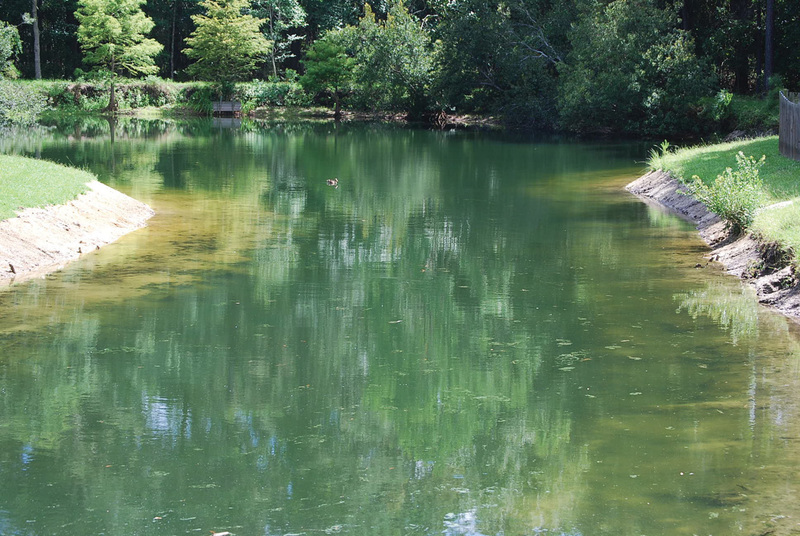 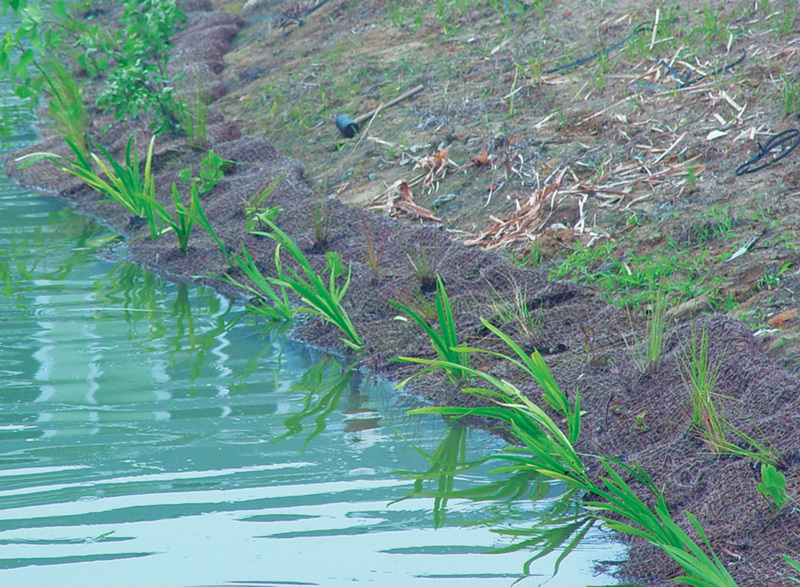 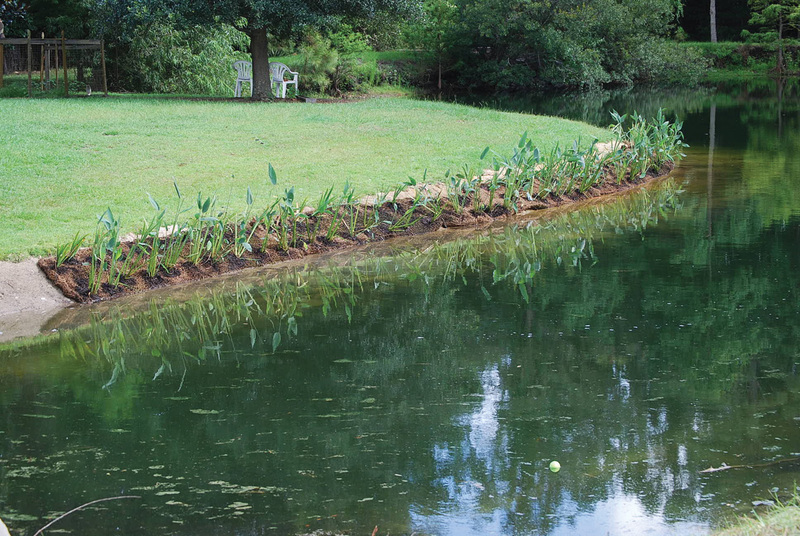 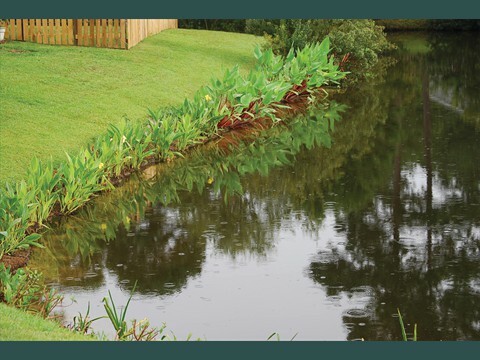 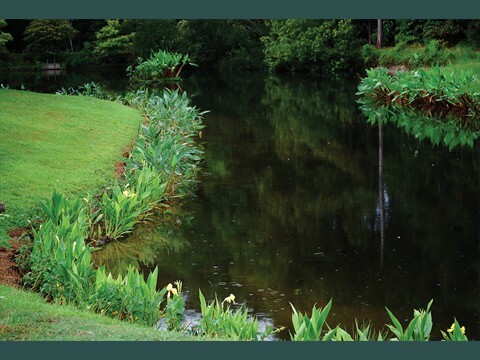 Maryland Aquatic Nurseries, Inc. (MAN) offers a variety of Wetland Carpets to protect and beautify pond verges and banks. 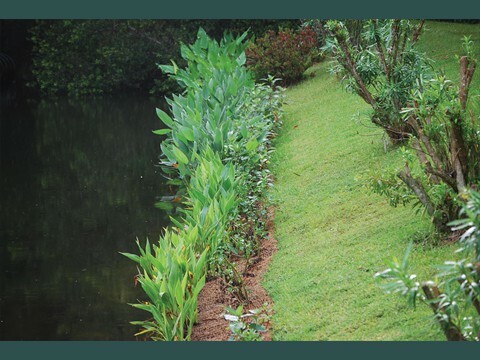 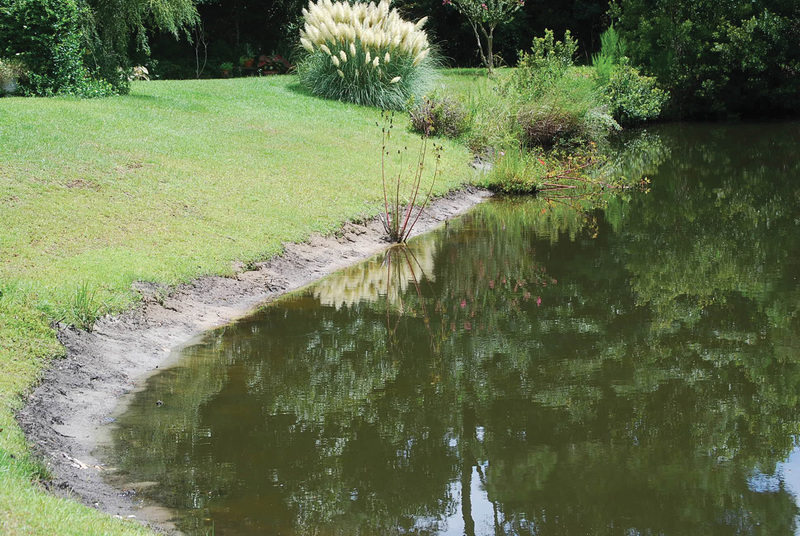 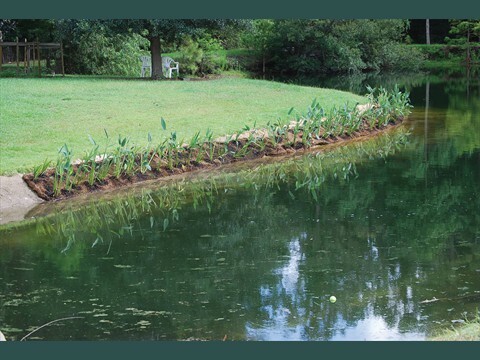 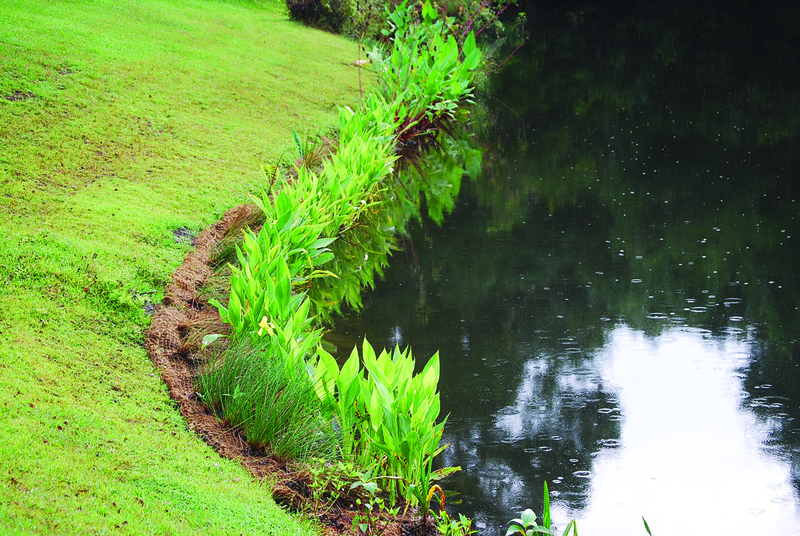 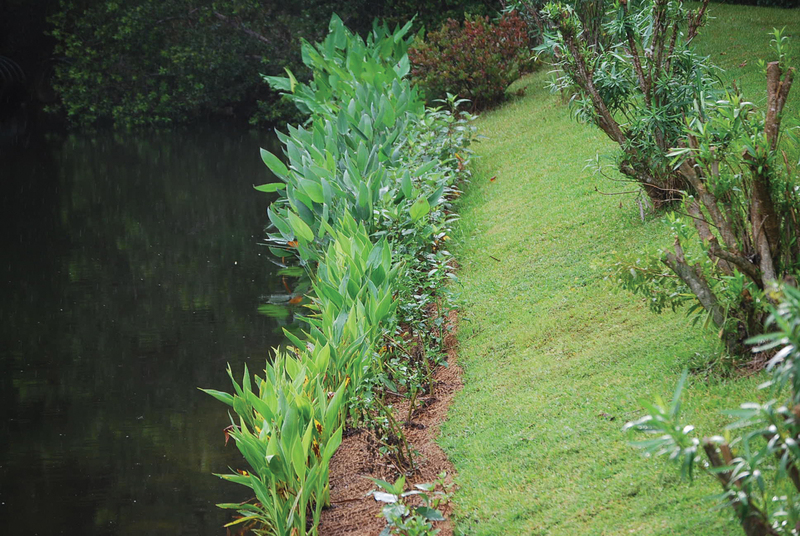 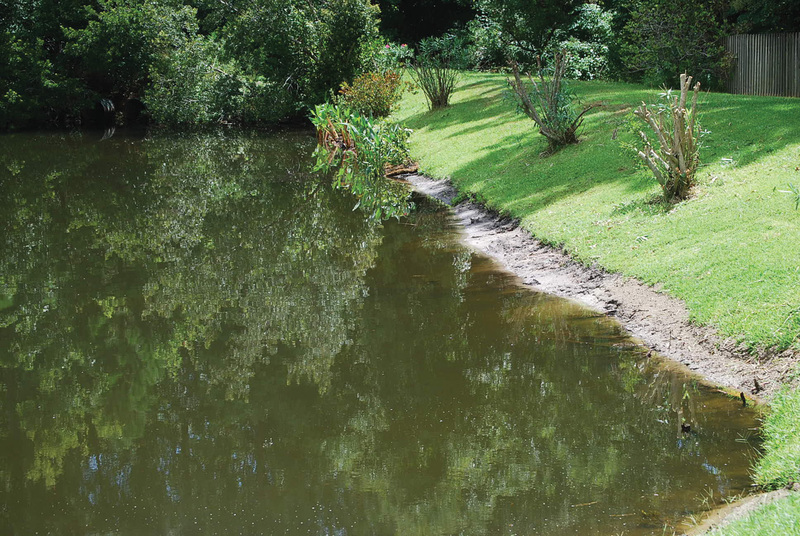 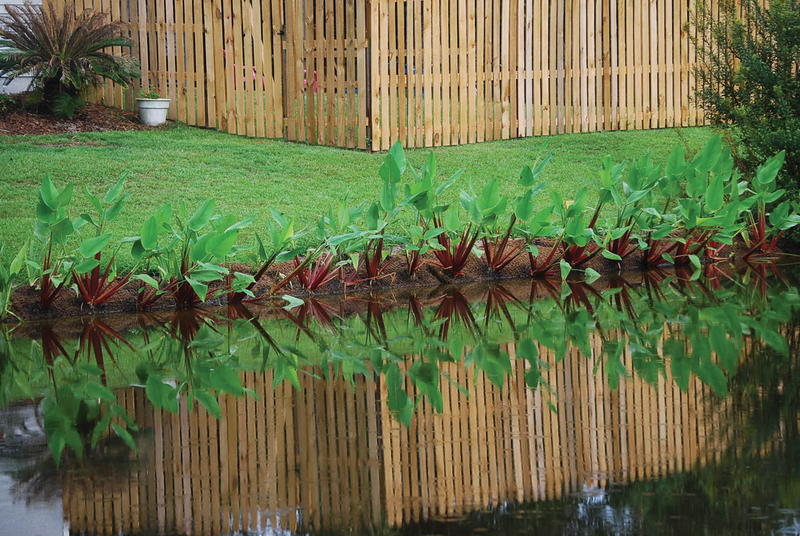 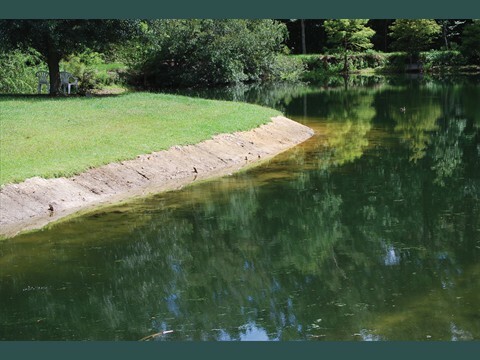 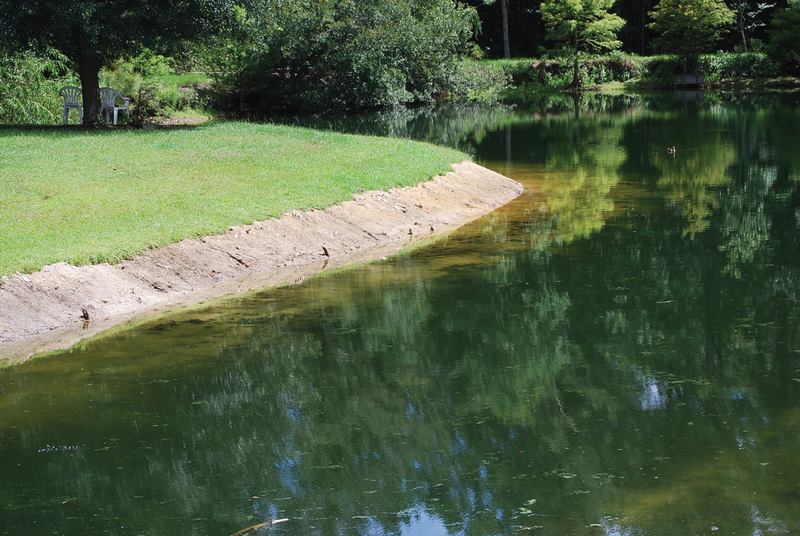 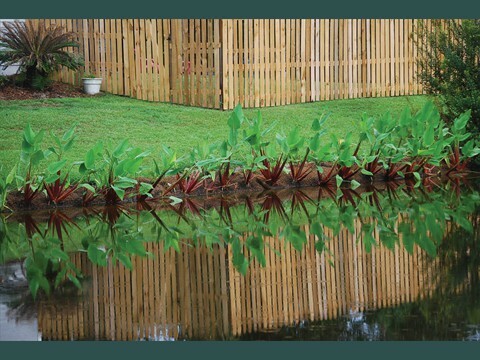 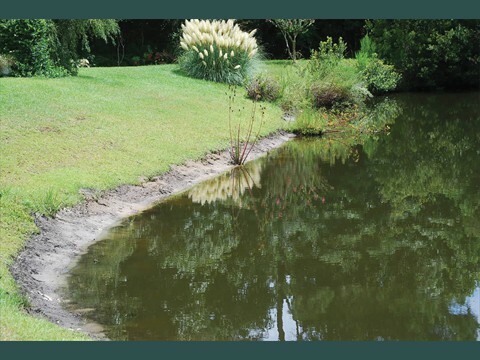 Our wetland carpets combinations can lessen or eliminate bank soil run-off as well as enhance the features of your pond with color and plant size definitions. 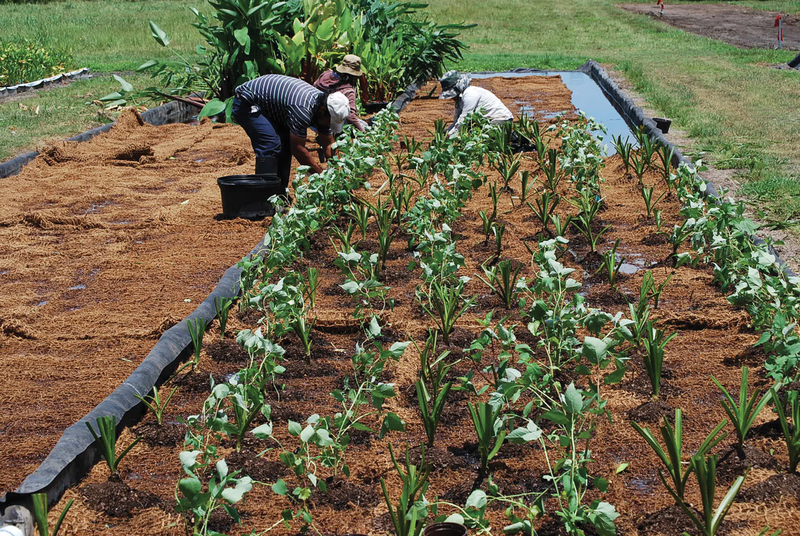 Like many of our products some of these carpets lend themselves to "assembly kits" where plants of different varieties are planted in the specific groups for specific purposes. 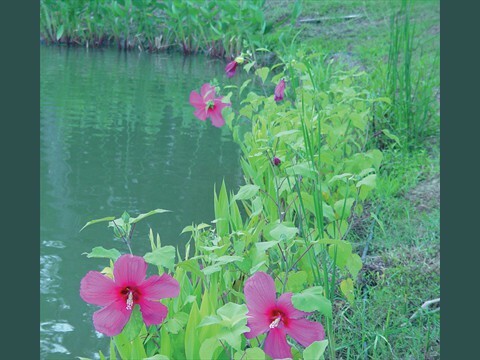 The customer could then select the plants that they particularly like for the carpets that can be assembled with their own choice of plants combinations. 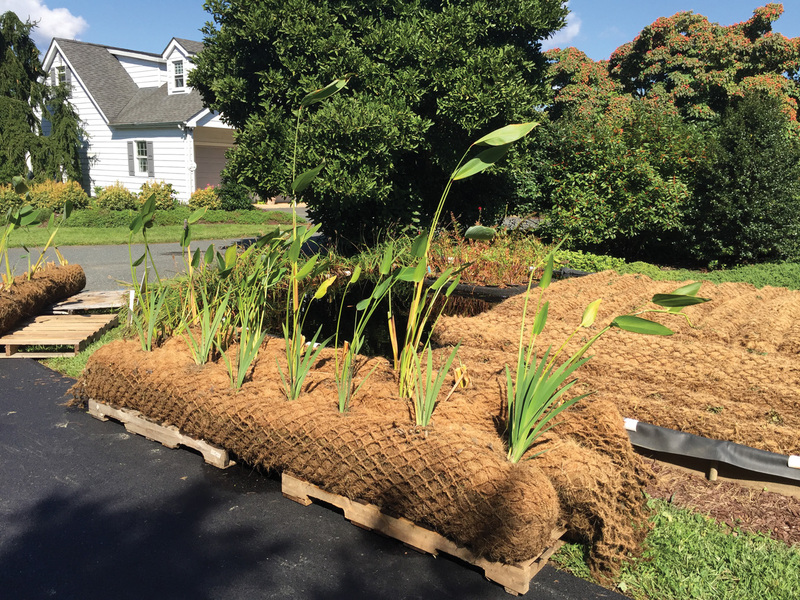 The images offer just some of the creations, sizes and combinations of Wetland Carpets we offer.